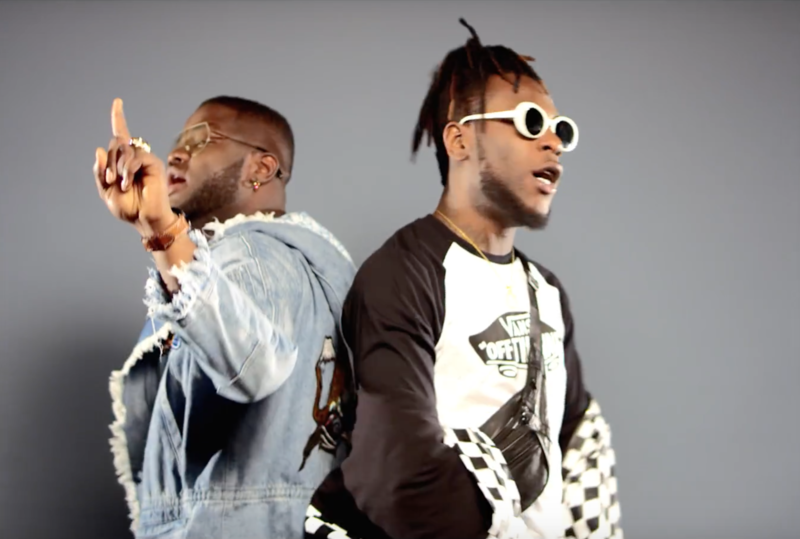 “Gbefun One Time” comes off Skales’ 20-track album, The Never Say Never Guy, released in May and dedicated to his mum, the only parent he’s raised by and to hustlers who never give up. The sophomore album contains two Burna-Boy-featured tracks: “Temper” (remix) and “Gbefun One Time”. 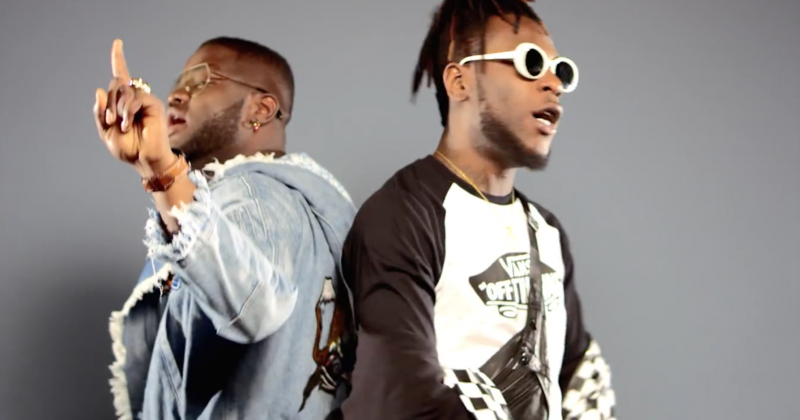 Earlier in January, Skales released video to “Temper”, now he has released complete visuals for “Gbefun One Time”. The Kaduna-bred artist makes groovy music that captures what a night out with your guys or at a club may feel like. “Gbefun One Time” is composed from an array of drums, guitar and piano synths and told on a narrative that simply means “there are levels to this”. Words and phrases like “omo are” (Yoruba slang for ‘one who doesn’t know or understand’) and “As e no concern you o, O ya gboju gboju gboju” (‘mind your business’), depict the whole point of the song. There’s a little braggadocio in it as well –as with most artists’ songs. Egar boi’s production seems a little disjointed. But when you take away lyrics and all, “Gbefun One Time” is sealed with the kind of Skale and Burna melodies that makes the track peachy. Take a moment to enjoy “Gbefun One Time” directed by Lucas Ried below.